The Methodist Wound Treatment Center wants to remind people with diabetes that they are at a higher risk for non-healing foot wounds – and therefore amputations – than most Americans, and that a wound healing center can provide guidance for prevention and treatment. For most Americans, a blister or cut on the foot is a small inconvenience that a bandage and time will heal. But that’s not the case for the 29.1 million Americans who have diabetes. Some of the complications of diabetes make feet vulnerable to non-healing foot ulcers that can result in infections and even amputations. 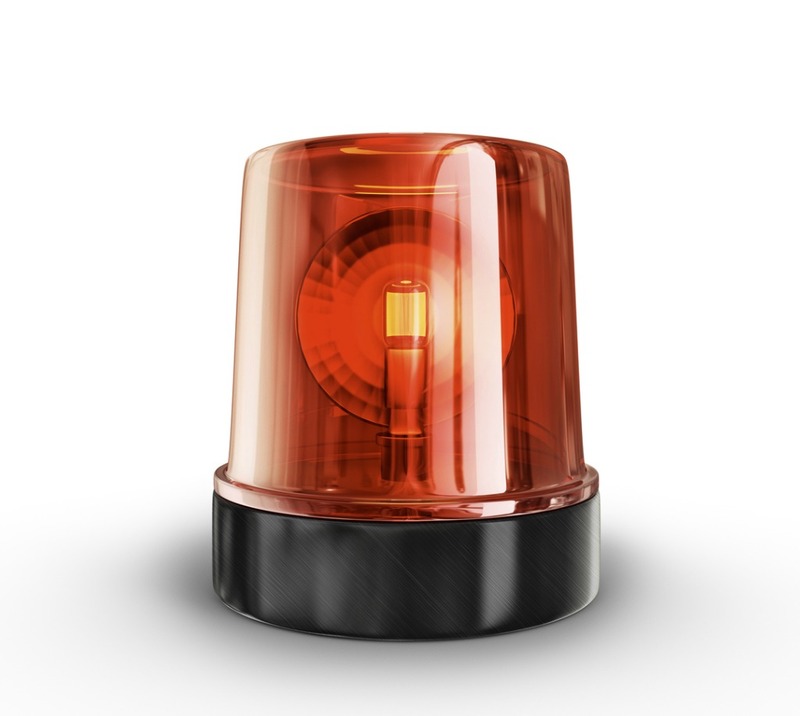 Is Your Wound Warning System Compromised? Sixty to seventy percent of people with diabetes have limited or no feeling in their feet— their early warning systems have been altered or completely shut down by nerve damage. If you notice any skin changes or red patches on your feet and you have diabetes, the Methodist Wound Treatment Center urges you to see your doctor or call the center immediately for an evaluation. The center is available to educate, prevent and provide treatment when necessary. Dr. Stanley is trained in hyperbaric medicine and is a board-certified vascular surgeon. He cautions people with diabetes that they have impaired immunity and often reduced blood flow to the legs and feet. Diabetic? Do a Daily Check! 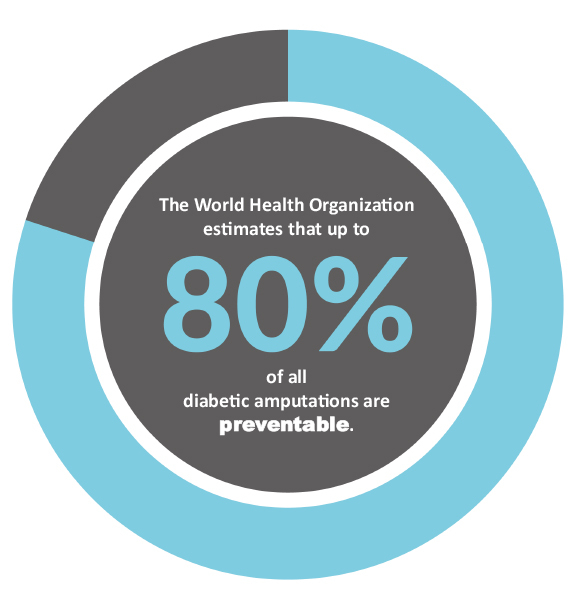 The World Health Organization estimates that up to 80 percent of all diabetic amputations are preventable. The Methodist Wound Treatment Center can provide the best treatment to help your wound heal. However, in order to prevent a foot ulcer from starting, it is vital that patients with diabetes check their feet daily and get regular foot care from their doctor. According to the American Diabetes Association, one adult is diagnosed in the United States every 19 seconds. That’s 1.7 million more people each year at risk for non-healing wounds and other complications. What’s more, one in four people who have diabetes today are undiagnosed and don’t know they’re at risk. The Methodist Wound Treatment Center’s highly trained multidisciplinary team combines evidence-based best practices and advanced therapies with individualized treatment plans for faster healing to get their patients back to health and enjoying what they care about most. For more information on the Methodist Wound Treatment Center, visit www.mmcoakridge.com/ wound or call 865-835-3740.